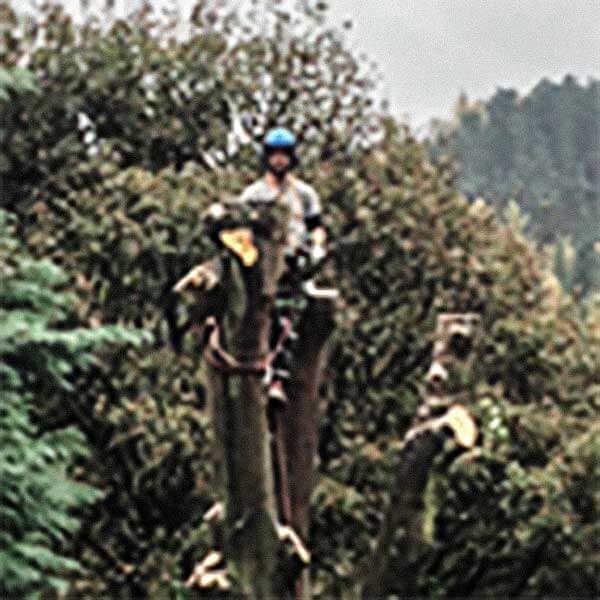 CHC Tree Care are enthusiastic & professional tree surgeons, driven to provide quality tree care and great customer service in and around Sheffield, South Yorkshire and the Peak District. 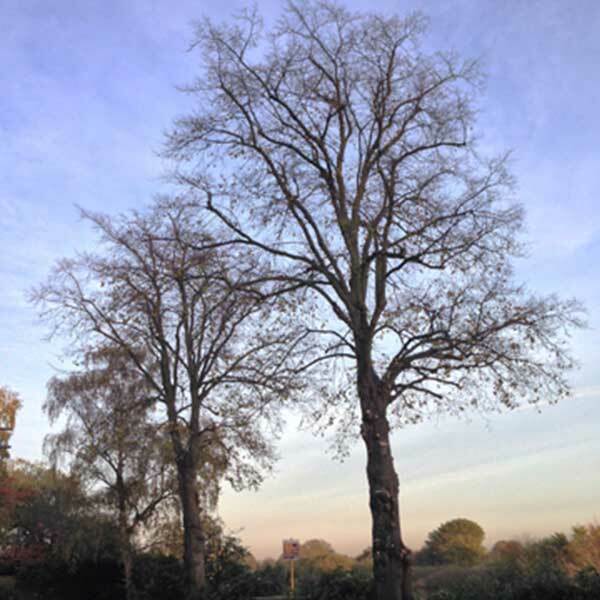 With a reputation built on high standards of professionalism and satisfied customers, we offer a complete range of tree surgery services from tree removals and crown reductions to work on hedges and commercial site clearance. 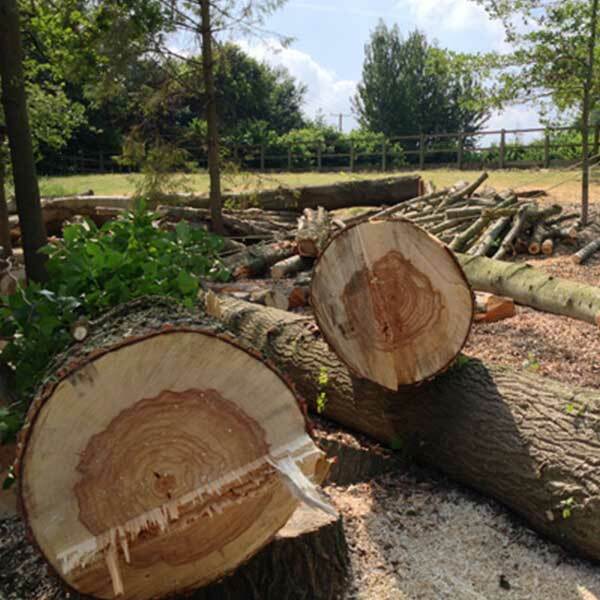 All the work we carry out is to the current British Standard (BS3998:2010), performed by fully qualified and experienced tree surgeons who are backed up by comprehensive insurance. 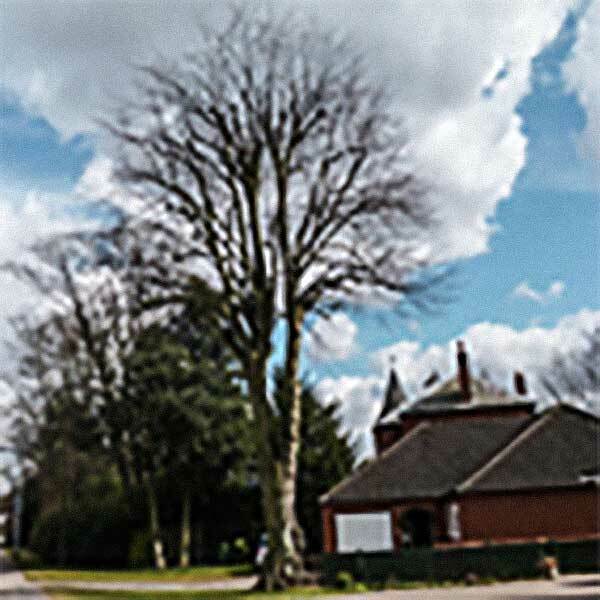 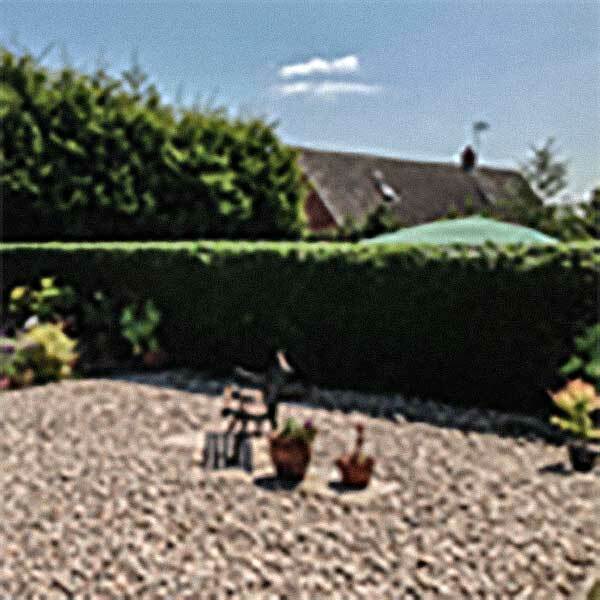 We offer a comprehensive range of tree surgery services from tree removals and reductions to site clearances.